Corfu has been a major touristic destination through the years. Greece is “strategically” located at the crossroads of three continents making it very easily accessible from most parts of the world. Corfu’s airport is International, welcoming many charter flights during the summer months from many destinations such as Vienna, Dublin, Berlin, Belgrade, Rome, London, Barcelona, Amsterdam, Paris and many other destinations. 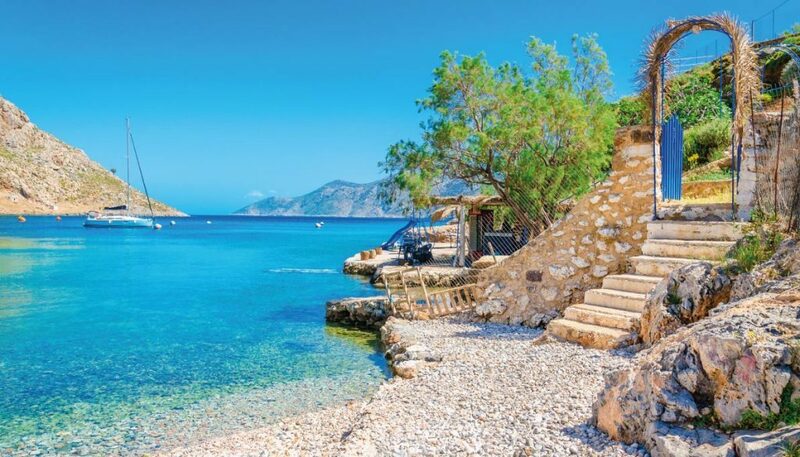 Another reason is that as Greece is part of the EU, visitors can enter the country very easily, with just their passport without the hustle of permits or visitor’s visa application. 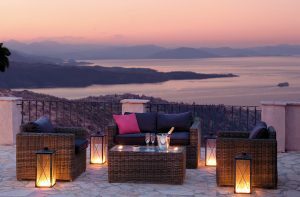 Book your tickets, take your passport, book your luxury villa and visit Corfu! 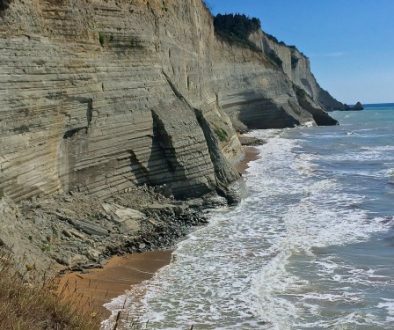 Corfu belongs to the Ionian Islands complex which consist of Zakynthos, Ithaca, Kefallonia, Lefkada, Paxi and Kythira. 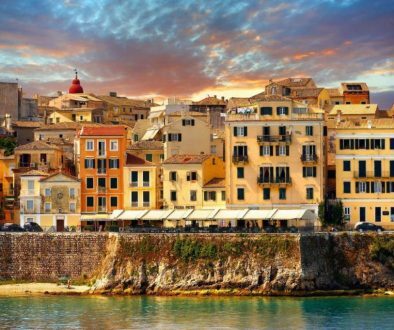 Corfu is the second in size of the Ionian islands and is the most Northwestern one being very close to Italy. How about the weather? 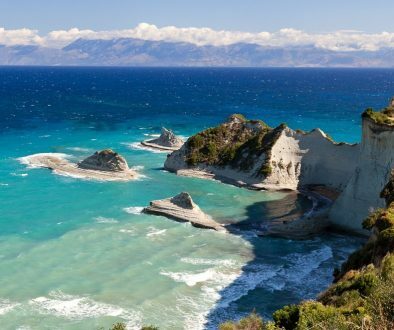 Corfu has a Mediterranean climate with more than 300 days of sunshine per year! Yes, this is for real. Do not forget to bring your hat and your sunscreen. 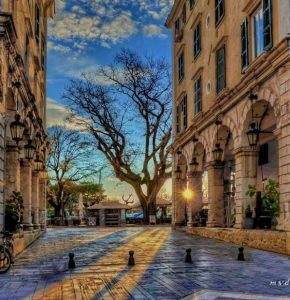 Corfu’s history sets it apart from other Greek destinations. It has been the birth place of Prince Philip and the destination of residence to many important people such as Princess Sissy (Empress of Austria) the Achilleion Palace was built for her, Gerald Durrell (famous British writer)who lived at the White villa , a unique property right one the sea where he wrote his famous book “My family and other animals and Agnelli – the owner of Fiat (car brand) who has a prestigious property in Corfu which his family visits every summer in order to enjoy themselves in the beautiful island of Corfu. 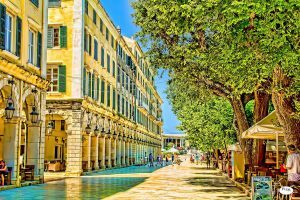 Many Royalties and celebrities also choose Corfu as their holiday destination where they can enjoy the natural beauty of the island which combines the beautiful blue of the crystal clear waters and the green of the olive trees. 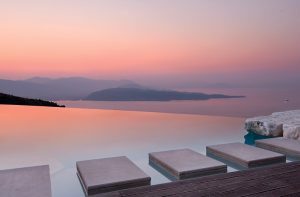 Corfu is surrounded by private luxurious villas which the celebrities and royalties choose as their accommodation in order to keep their privacy. will be spending their summer holidays in this exclusive villa. 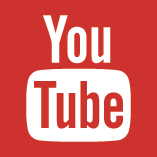 enjoy its busy night life with the bars and clubs where you can spend the whole night dancing ! 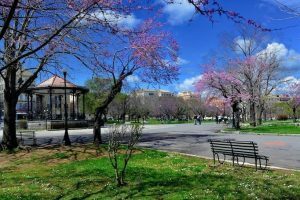 Corfu is also a very safe destination, having no rate of criminality. In Corfu you can relax and enjoy yourself without having to worry about anything.